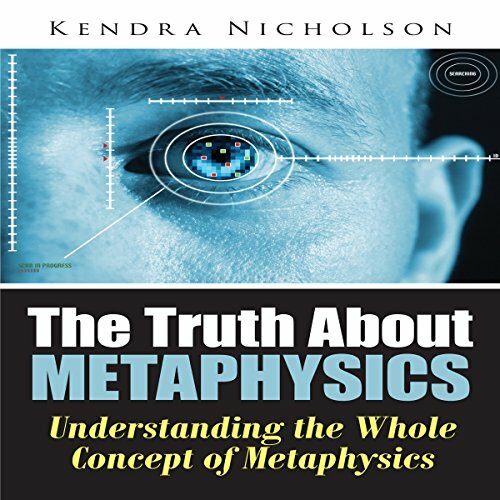 Showing results by author "Kendra Nicholson"
What is the meaning of life? Why am I here? How can I experience ultimate peace of mind? These are some of the few questions you probably ask yourself. Unfortunately, no one seems to answer these questions correctly. To answer these questions, you have to understand the whole concept of metaphysics. Get all the info you need here.